AMES, Iowa — Iowa State University professor Roger Baer, who developed the ISU graphic design program, is the recipient of the 2014 Christian Petersen Design Award presented by the ISU College of Design. Baer, of Ames, will be honored at a ceremony Monday, Aug. 25, in the College of Design’s King Pavilion. A reception will be from 6 to 8 p.m., with the award presentation at 6:45 p.m.
Today, the ISU graphic design program is considered among the most prestigious and competitive in the country. Its graduates have gone on to work as corporate vice presidents, partners and design directors; magazine and newspaper creative directors and designers; and independent practitioners. Soon after his arrival at Iowa State in 1980, Baer began to transform the advertising design program into one of the nation’s most respected graphic design programs. He recruited talented new faculty members; revised the curriculum to include coursework in packaging, exhibition, signage and information design; established an internship program and ensured that rapidly changing technology — from the first personal computers to desktop publishing software to website design and beyond — was incorporated into the program. Baer has taught classes at every level of the undergraduate and graduate graphic design programs. He established the graphic design practicum class—which provides practical experience for students through work on real projects with nonprofit organizations before graduation—and the professional practice class, which was unique at the time and still uncommon in programs in the U.S. In his 10 years as an active adviser, he placed roughly 150 graphic design students in internships throughout the U.S. He advised scores of graduate students and served as director of graduate education for the graphic design program for nine years. In 2000, he led the first group of graphic design students to participate in the College of Design Rome Program, taking students to Italy for a semester of study. And in 2010, Baer helmed the effort leading to approval of the college’s industrial design major. Baer served as the College of Design’s assistant dean for six years under Dean Emeritus Mark Engelbrecht. He also chaired the college’s art and design department for nine years and served as co-chair of the university’s sesquicentennial committee from 2004 to 2008. His professional work has been published in nearly two dozen books and journal articles. He founded the Graphic Design Student Association on campus and has held many positions with the national Graphic Design Education Association (GDEA). Baer’s personal design work includes the creation of a wide range of materials for the College of Design, as well as design work for the Art Directors Association of Iowa, literary journals, posters, magazines, exhibition catalogs, annual reports and conference materials. From 1980 to 2008, he ran his own design consulting firm. Since 2008, Baer has trained his artist’s eye on landscape photography, self-publishing several online books of his international work. Baer holds a bachelor of arts in graphic design from California State University, Long Beach (1968), and a master of fine arts in graphic design from the University of Illinois at Urbana-Champaign (1977). Prior to joining the Iowa State faculty, he was an assistant art director in California and an assistant professor of graphic design at Purdue University, West Lafayette, Ind. He is a member of the American Institute of Graphic Arts, the GDEA and the University and College Designers Association. 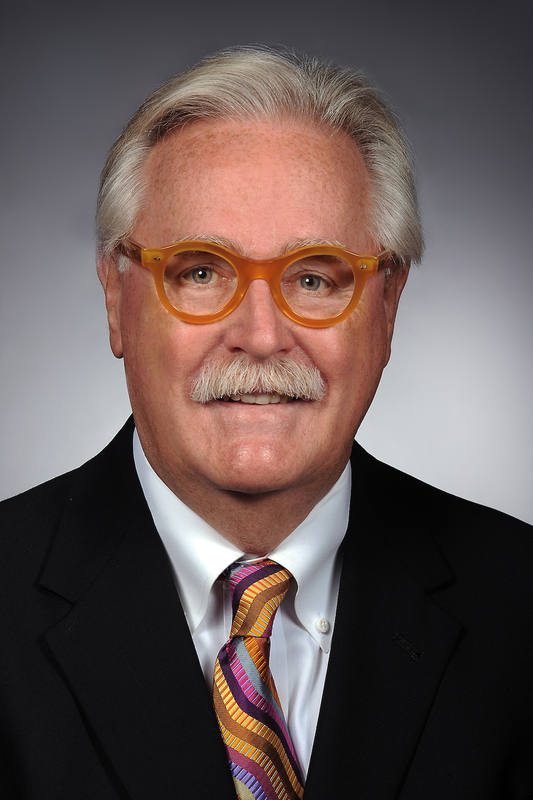 Finishing out a phased retirement at Iowa State, Baer will teach his final semester in the College of Design beginning in January, and will fully retire next May. Downloadable photo by Bob Elbert. ISU's College of Design is presenting the 2014 Christian Petersen Design Award to Professor Roger Baer, who developed ISU's graphic design program. Soon after his arrival at Iowa State in 1980, Baer began to transform advertising design into one of the nation’s most respected graphic design programs. Baer will be honored at a ceremony Monday, Aug. 25, in the King Pavilion.The award is given annually to alumni, staff and friends of the university for distinguished work that advances the design and art professions.